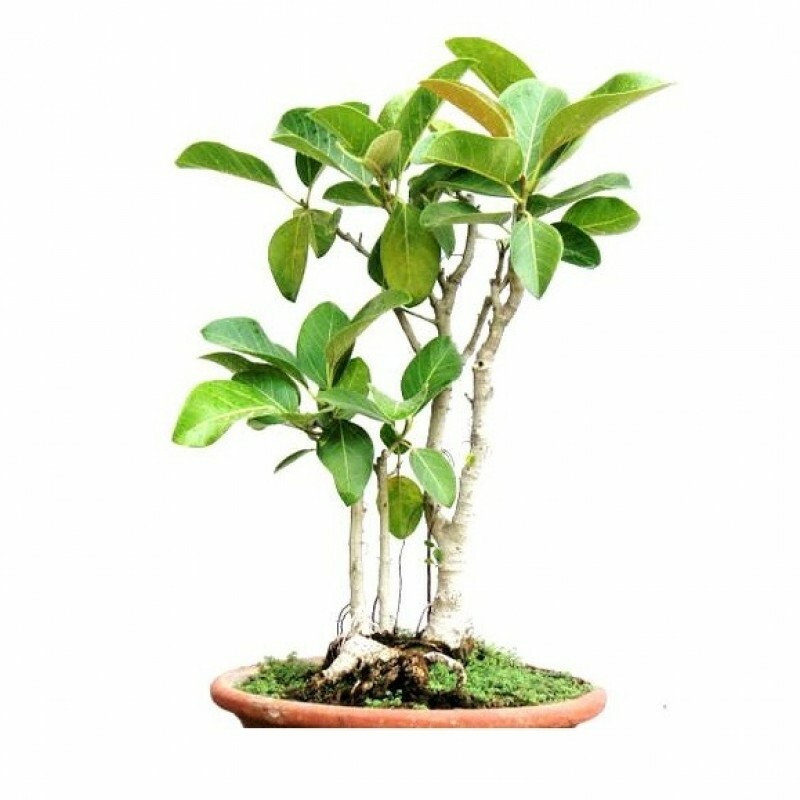 Elegant and easy to grow, our Malphigia bonsai lucky bamboo is a perfect gift for giving on some professional occassion as well as casual one. It can also increase the look of your study table and also give you positive vibes while doing work. One of the strongest fengshui elements, they are symbol of good luck and fortune. Also according to Feng Shui masters, wherever bamboo is placed, good fortune is sure to follow. Its a traditional symbol of happiness, wealth and health. It is also being said that every new growing leaf will bring luck and prosperity to the owner. They can easily survive in vases of pure water or in soil, and under various light conditions. Their is no need of regular attention to grow this product. Not to mention we use top courier services to insure your precious plants are delivered as quick and safe as possible. plants height with pot is 1 feet and pot size is 8 inch diameter. Plants nature is outdoor, less watering, easy maintenance. Annual & hardy plant, with beautiful trunk and shape.